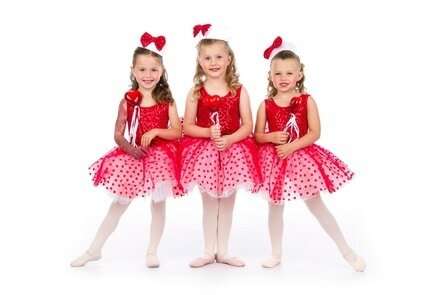 At Wasatch Ballet, we adore our young dancers. Their energy and love of dance is contagious. One of the most exciting things about teaching young dancers is their eagerness to absorb new information and their ability to learn and progress. They are sponges! 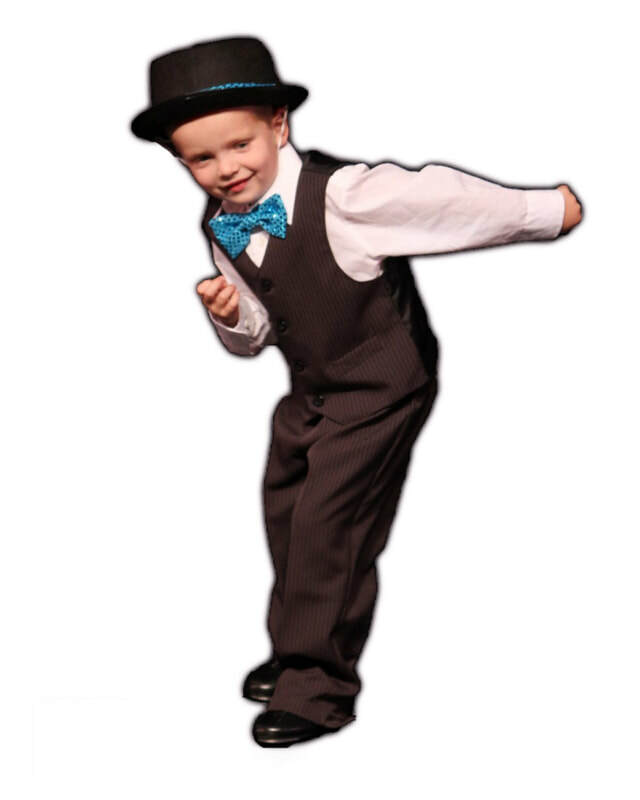 Our Children's Program is developed to build self-esteem and creativity in young dancers in a fun, motivating atmosphere which teaches the fundamentals of dance. Dancers feel safe, loved and supported because our dance family cares about each student! EVERY STUDENT COUNTS!! ​ Children will be delighted to learn alongside one of their favorite adults! Lessons are designed to expose your child to the joy & diversity of music. Classes involve singing, listening, and exploring musical instruments, as well as creative movement. 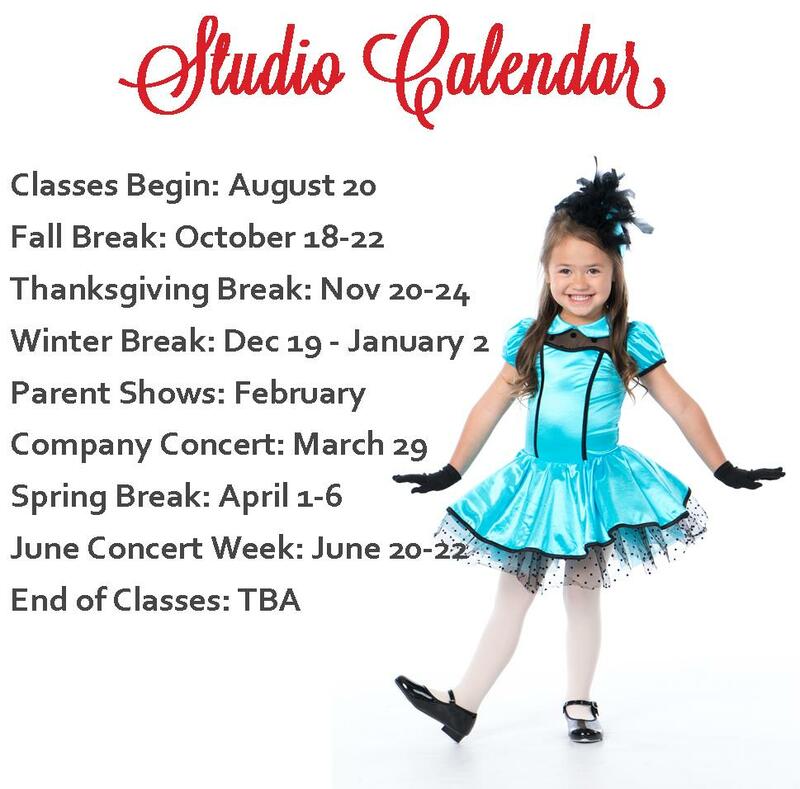 In Dance Expressions, your child will participate in a well-rounded, conceptual dance class consisting of pre-ballet, tap, jazz, and creative movement. Each class focuses on the basic elements of dance and movement as well as coordination skills, self-expression, and creativity. Throughout the year, students will focus on correct body alignment and poise, develop flexibility and strength, learn basic ballet movements and positions, engage in imaginative movement, and develop rhythm and coordination. In a fun,motivating atmosphere, children will gain a love of dance as well as build a strong dance foundation. Exp. Ballet students are introduced to barre work using and expanding upon the movements they learned in Dance Expressions. These exercises are performed while facing the barre to help them learn proper control over their bodies. They work in first and second positions, the easiest of the ballet positions, and learn to use their arms and legs in a harmonious way. Through work in the centre, the young dancers learn poise and begin to develop balance and the ability to jump and travel. Exp. Combo provides a well-rounded study of dance forms. Ballet, tap, jazz, and creative movement will be taught. Classes will concentrate on a few oft he dance styles for a portion of the year, then move on to other dance forms. Students will continue to build a solid dance foundation while developing and expanding upon the skills and concepts taught in Dance Expressions. Students' knowledge of ballet is enhanced while participating in Ballet Basics, levels 1 & 2. In a fun, motivating atmosphere, classes emphasize placement of the body, posture, and poise. While learning more ballet steps, the young dancers are trained to rotate the legs from the hips. Exercises become longer with variations in rhythm and arm movements. They continue to work in first and second positions and add third position to their repertoire and continue facing the barre. In the centre, the children continue to advance while learning simple turns, jumps, and traveling movements. Combo Basics, levels 1 & 2, teaches a combination of dance forms. As in Expressions Combo, focus changes throughout the year, but includes the study of ballet, jazz, and tap. Combinations and rhythms become more advanced while students enjoy learning a variety of dance styles.